The sustainability certification programs Friend of the Sea and Friend of the Earth know there is a wealth of activity underway to secure sustainable use of the earth’s resources that we haven’t heard about yet – and they are inviting projects from all sectors to join our network of friends. For sustainable people and everyone working on environmental projects Sustainable Friends is the online non-profit space for green initiatives. Our online global community people, organizations, schools, companies and activities that are helping our environment. Whether you’re a student or a scientist, an individual or part of a group, if the reach of your sustainability work is local or global, not for profit, helping your community or business based, we are keen to hear about it and help you raise the profile of your contribution to conservation and protecting our environment. Sustainable Friends provide a platform for people who care about environmental protection and our sustainable future to inform and inspire others and source support. 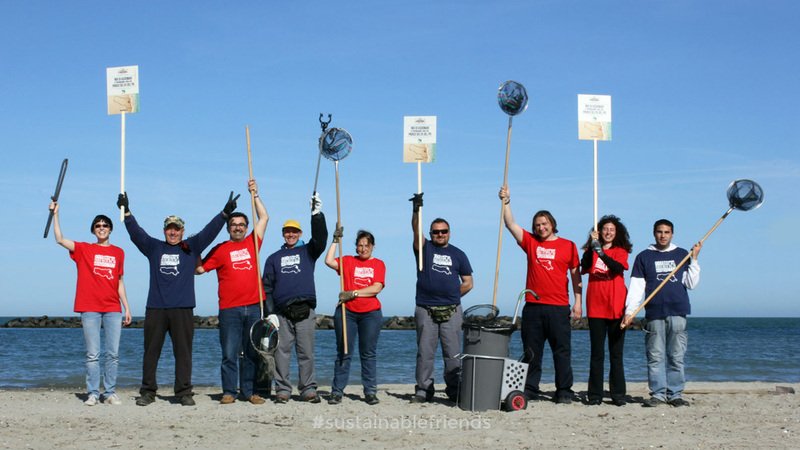 If you’re looking for volunteers to help achieve your goals, resources, donations or to fundraise online, jobs opportunities, Sustainable Friends is here to reach out to everyone who supports the protection of our environment for future generations. 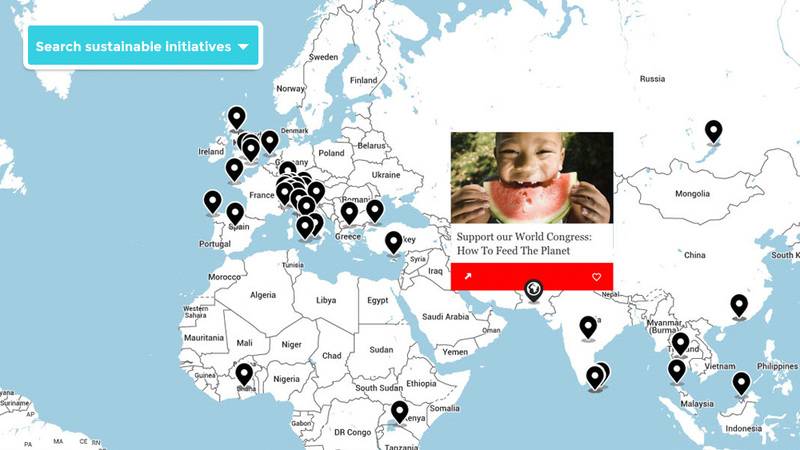 By exploring our Sustainable World Map you can see the wealth of projects, stories, corporate and educational activities signed up to our growing global community. 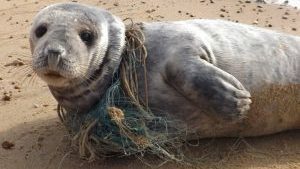 Green initiatives already on the map include fruit orchards being established for community groups and schools across the English county of Sussex and protecting whales from ship strikes around Sri Lanka. 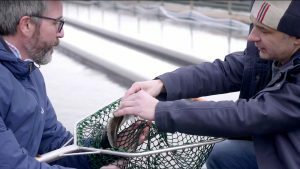 Companies who have joined our community include businesses sourcing seafood from certified fisheries across the world and a start up in Sydney, Australia creating recycled swimwear sourced from post-consumer waste. Education activities range from teaching teens to change the world at Yea Camp in the USA and the Friends of the Sea school awareness project in Hong Kong. 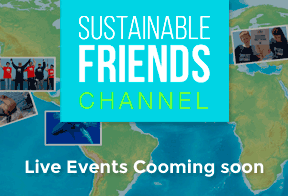 The Sustainable Friends portal is here to introduce sustainable projects and inspire action for people like you who are eager to connect with the wider sustainability community and find funders to support non-profit work. If you’re a charity or non-profit group, signing up to Sustainable Friends will help you find volunteers as well as funders – whether through charity crowdfunding sites or individual donations. If you’re a business with sustainability at its heart, joining our community is an opportunity for you to raise your profile, showcase your corporate sustainability goals and reach out to potential customers. Our portal is free to sign up to and aims to provide a one stop showcase for environmental and conservation projects and ideas taking place in all sectors across the globe. All initiatives registered here are then evaluated by our team at Sustainable Friends to ensure our sustainability criteria are met. Whoever you are and wherever you’re working, if you share our common goal of a sustainable future, by signing up to Sustainable Friends you’ll be adding strength and support not only to your own to your work but to our global community. We can’t wait to find out more about your sustainable project so find out how you can sign up here.